Brilliant pale green with yellow hues. Lifted fruit salad with blossoms and grassy notes. The grapes were harvested in mid March in the cool of the early morning and pressed straight off skins. The juice was then fermented under strict temperature control. 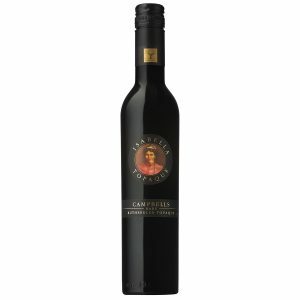 Bottled without any oak maturation to retain the fresh lively fruit aromas and flavours. Typically Italian in style our 2018 Trebbiano has been made with food in mind. Enjoy in its youth or over the next two to three years with seared scallops or serve well chilled on its own as the perfect aperitif. 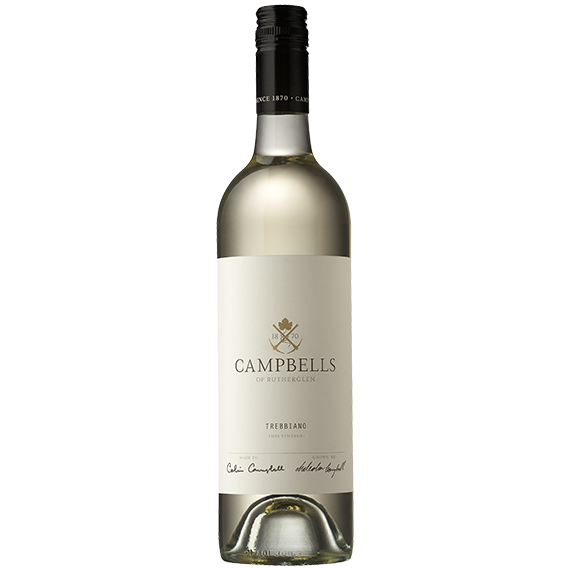 The Grapes : Trebbiano from Campbells Rutherglen vineyards. 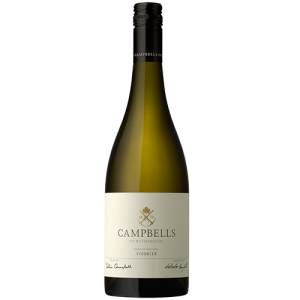 Little known in Australia, Trebbiano is the most widely planted grape in Italy, where it is used in a wide range of regional wines and styles. The most distinctive features of this grape are its long ripening period and its ability to retain high acid levels to maturity. These features require a warm and dependable autumn to enable the grapes to reach their full potential. 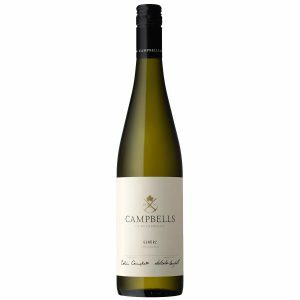 Full fruit with apples, pears and fruit salad, great texture with a lingering clean dry finish.